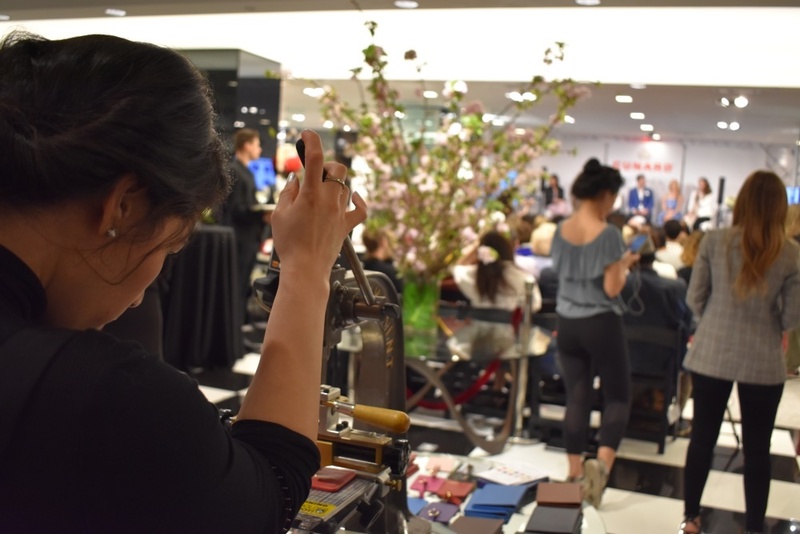 When Royce Leather Gifts needs to create a hot stamping die to produce a memorable brand they turn to the experts at Durable Technologies' VisiMark division located in Worcester, MA. William Bauer, Managing Director at Royce, says "we have never seen brass hot stamp dies for our Kwikprint machines hold up like the ones from VisiMark do. 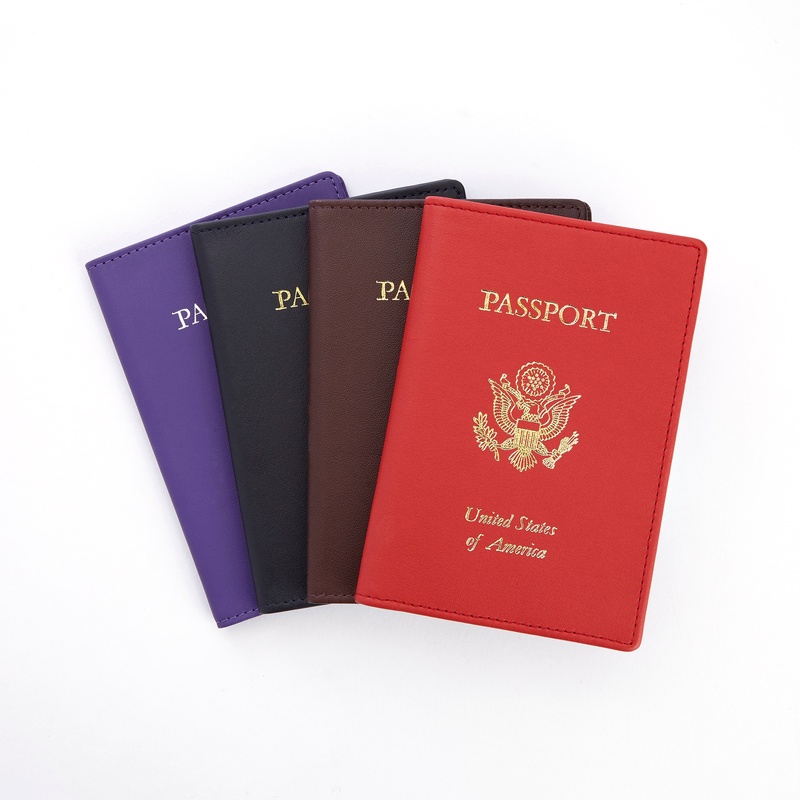 We run 40,000 plus passport cases per year and the last stamped impression is the same excellent quality as the first one. We get a perfect imprint every time with clean lines and flawless quality. Our high-end clients require the best branding and that is why we rely completely on VisiMark for our brass printers type and dies." 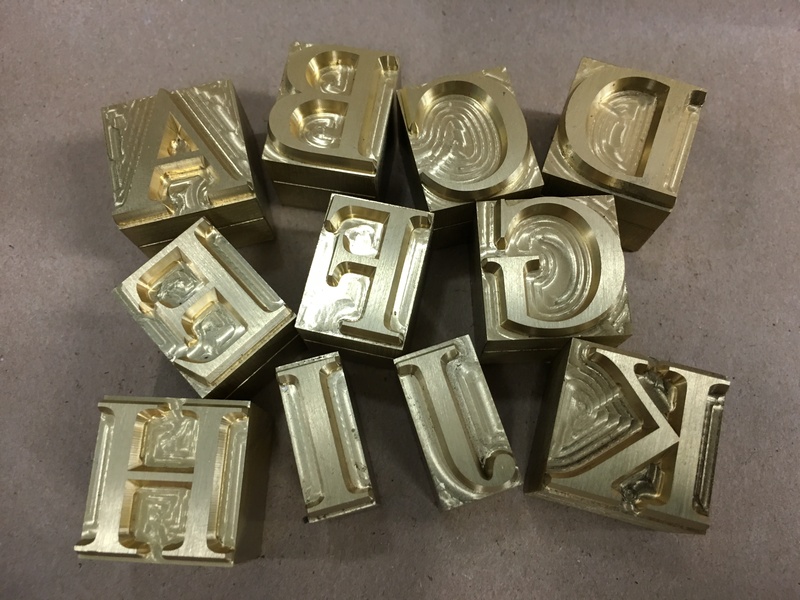 VisiMark makes printers type in 24pt and 36pt Goudy and Hutch (News Gothic) style fonts for Royce, along with some custom emoji dies used to stamp a brand permanently into monogrammed leather gift items. Many great examples of this type of branding work can be found on the Royce Leather Gifts Instagram page. Mr. Bauer states "VisiMark is one of our most valuable marketing assets. If a client is paying a premium for our product, the branding has to be perfect beyond a shadow of a doubt or we lose the client. VisiMark makes us look good." Another Royce Leather Gifts promise to their clients is: "Whether it's branding your new product line or expressing gratitude to your clients, we will manifest your vision to reality with our distinct range of products for an enduring, memorable corporate gift." VisiMark helps them make sure they live up to this promise. 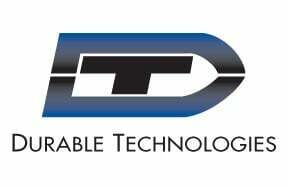 No matter what your hot stamping or imprinting application, Durable Technologies manufactures an extensive array of brass and steel hot stamp dies, printers’ type, monogramming type, magnesium dies, Kingsley® wire marking type, heat shrink sleeving type, type holders, branding iron dies, and much more. This post was published on June 21, 2018 and updated on June 21, 2018.